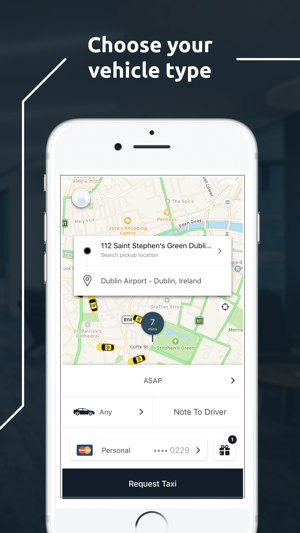 The Lynk taxi app eliminates the guessing and stressing involved with ordering a taxi. 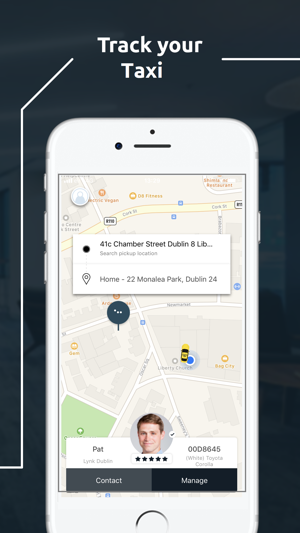 With Lynk, you are now only a tap away from a local taxi driver, even during busy periods. 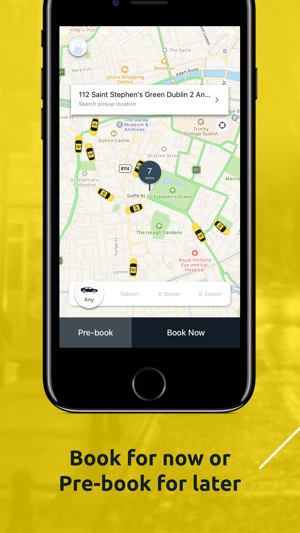 Book - Pre-Book your taxi for a later time/date or book a taxi for right away. The pre-book option is ideal for Airport bookings!! Track - Once your booking has been assigned you will be able to track your driver on the interactive map. You will also be provided with your driver details. 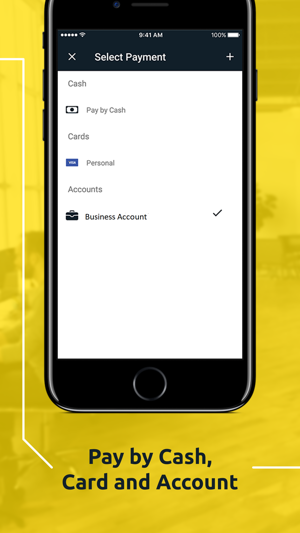 Pay - Add a card for quick cashless payments, open a business account for you and your employees or simply pay by cash. 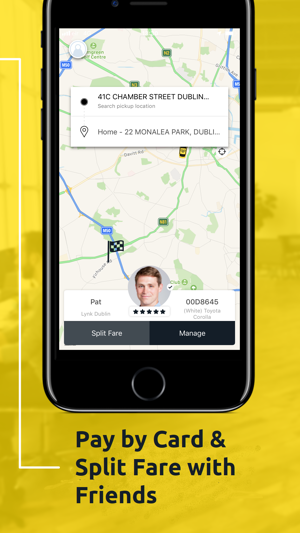 Download the Lynk taxi app today!! We’ve made it easier for you to get set up and sign in. - Improved UI design to help you set off on your next journey! 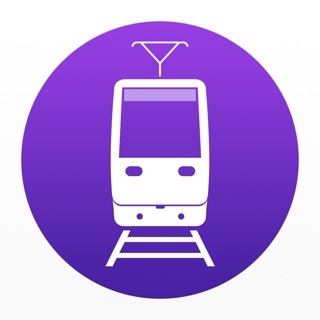 Great app to use very handy and super easy to use! When my driver is on route I get a text open my app and I can track my driver it shows their picture, their name, colour make & model of their car which is great, very reliable service never had an issue and if I do have a problem they have a call centre and staff are very friendly and helpful, will be recommending this company and app to friends & family. Wait time 3 times longer than other apps to start with, and the map doesn’t seem to be able to track the drivers location as it took him 15 mins to move a few feet. Got a notification to say driver was outside - he was not. Called the office and was told he had left. Called a new taxi and eventually was matched with one miles away. I’m now using a different app and leaving my house 30 minutes later than planned. Aside from the poor service, the app doesn’t do what it’s meant to do.